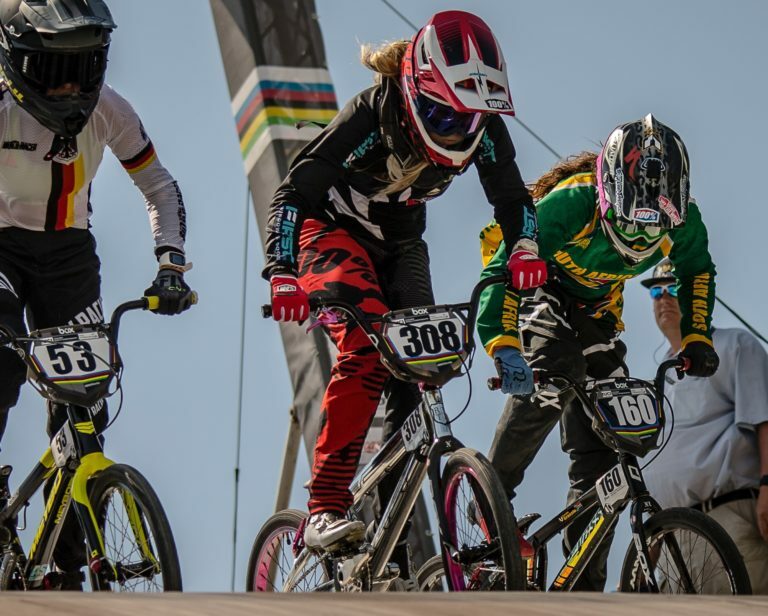 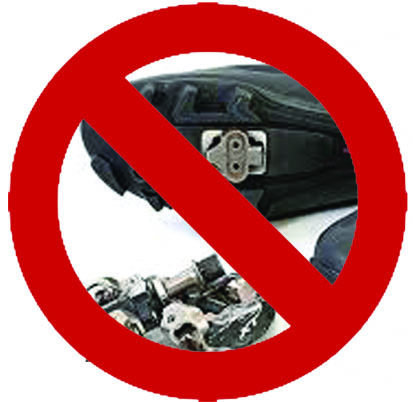 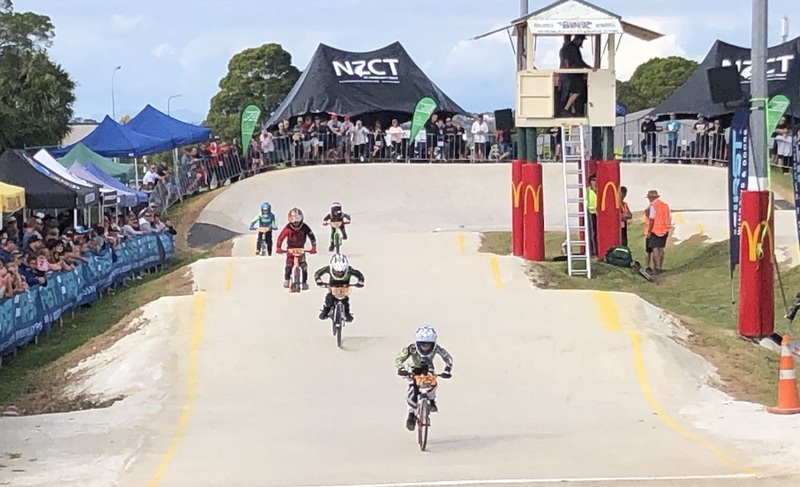 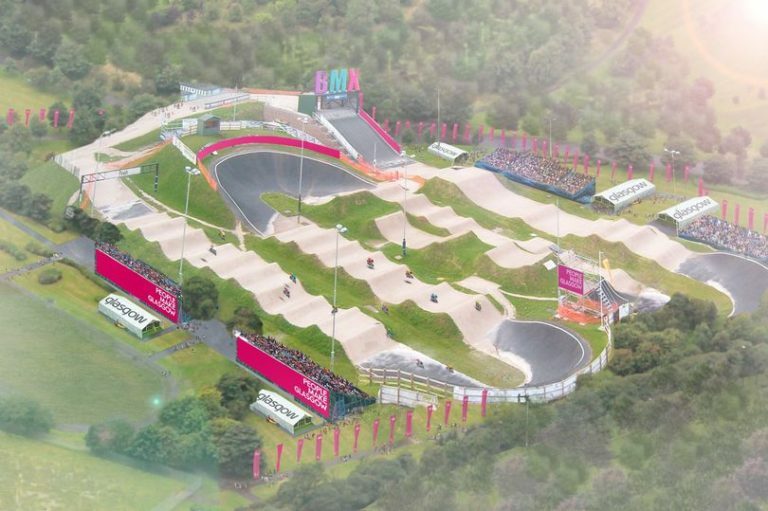 As of mid-last week the UCI confirmed a change of event date regarding the FIRST WINDOWS & DOORS BMXNZ Championship Nationals. 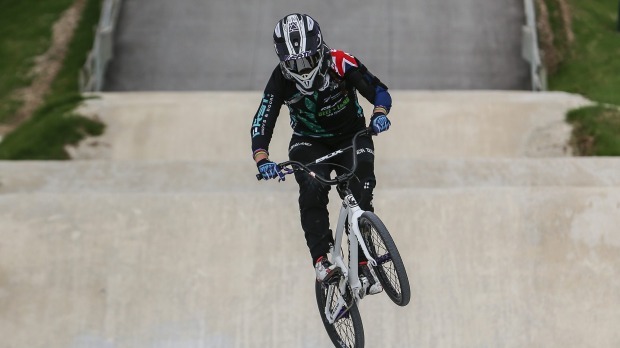 Rio Olympian Trent Jones has finished his UCI BMX Supercross World Cup season on a strong note with a place in the grand final in Argentina. 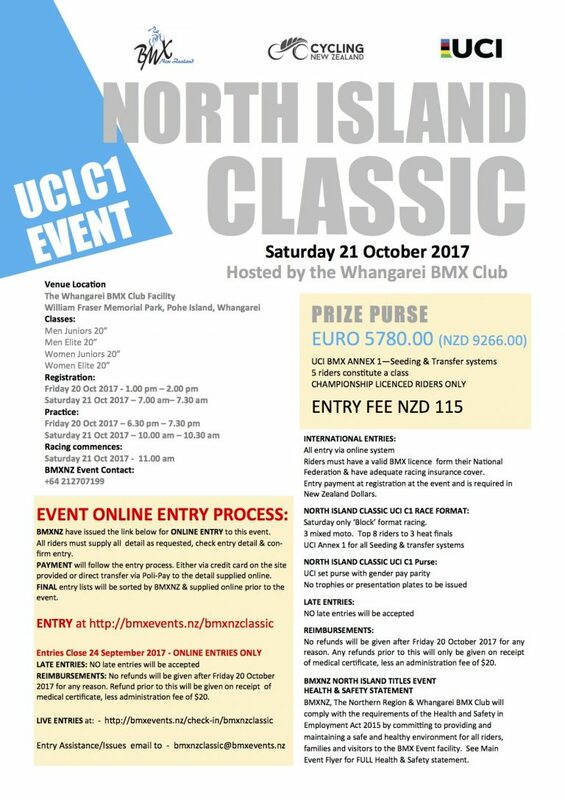 Calling all NZ Championship riders. 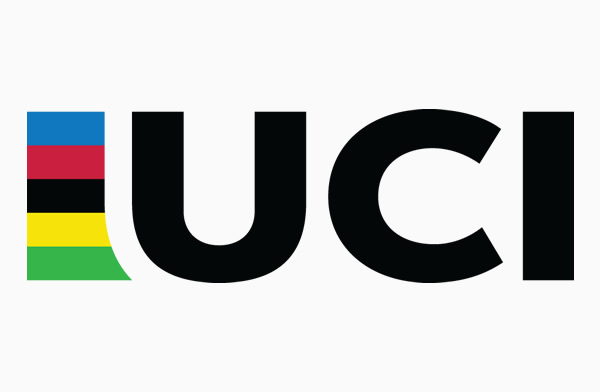 The UCI points round is closing this week for entry. 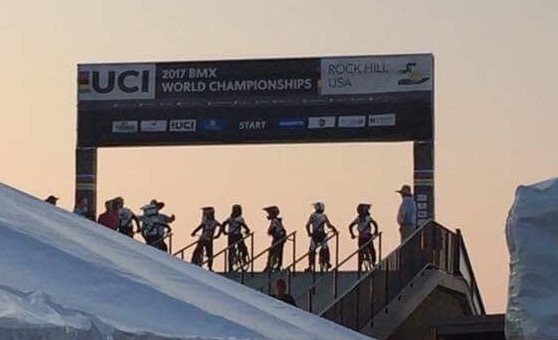 Day one has had the Challenge Team riding the first practice day of the event. 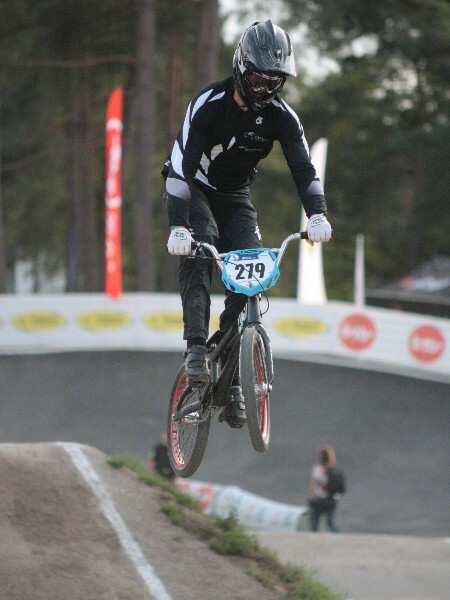 The day started early with a 7am session. 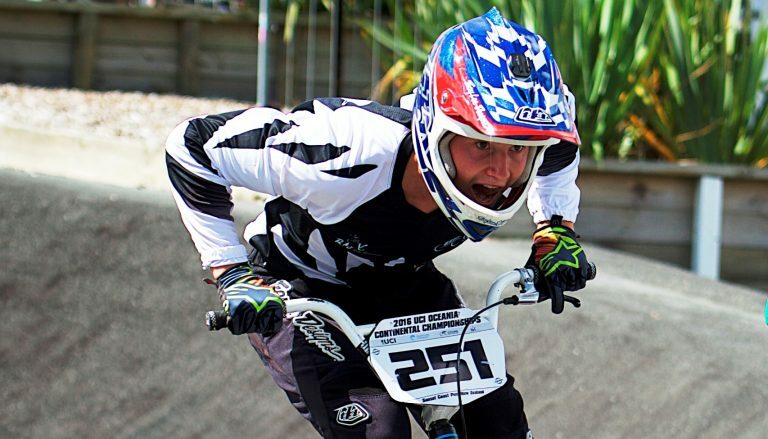 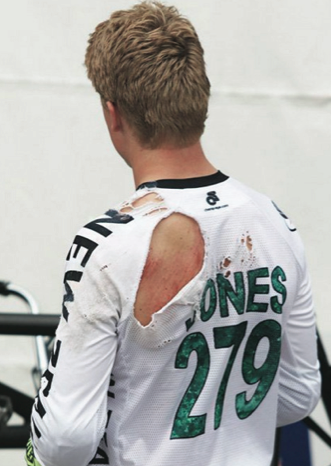 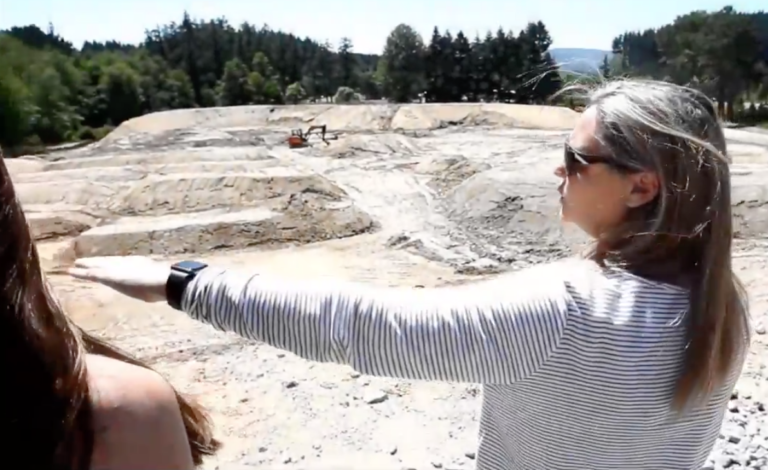 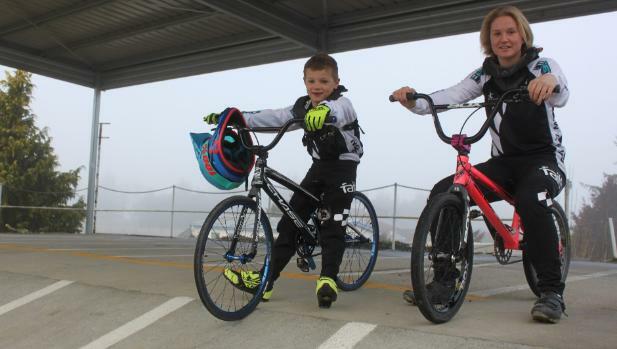 Charlie Leyser has come a long way in eight months after his first taste of racing on a BMX track. 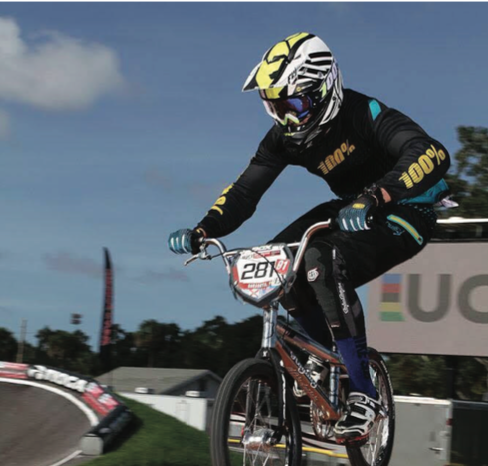 On Thursday, he will be on a flight to the United States to compete in the 2017 BMX World Championships.